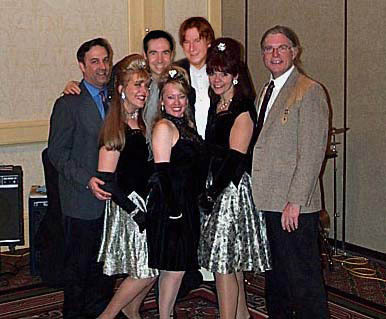 The Fabulettes rekindle the great "Girl Group Sound" of the 1960s, with enticing harmonies and a piquant 1990s twist. 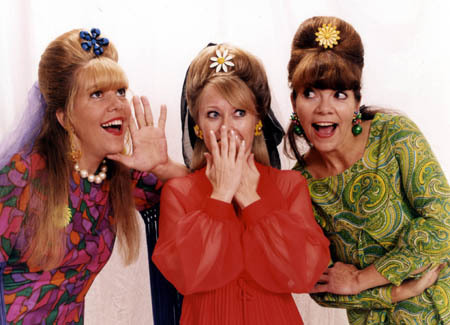 They take you to a time of bouffants and beehives, taffeta and sequins, the Watusi, Swim and Pony. 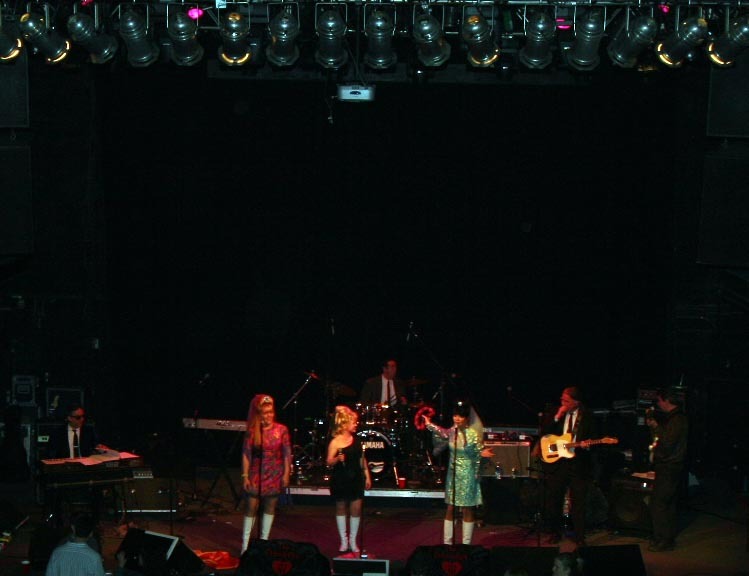 Fronted by Diana Quinn, Lisa Mathews and Jane Quinn Brack, The Fabulettes revitalize classics by such groups as the Chiffons, the Shirelles, Martha and the Vandellas and the Marvelettes. The Fabulettes recreate that fun and frantic era of rock history when women undeniably ruled the airwaves. Their sense of humor, modern sensibility, enveloping harmonies and an uncompromisingly authentic wardrobe bring a spirited approach to timeless songs such as Leader of the Pack, Da Doo Ron Ron and Chain of Fools. Whether it's a wedding reception, birthday party, outdoor festival or fancy dance, The Fabulettes are perfect for every occasion. Their repertoire encompasses all the emotions of the girl group era, from the pure and happy Chapel of Love to the plaintive Will You Still Love Me Tomorrow, the defiant My Boyfriend's Back and the exuberant R-E-S-P-E-C-T.
We are from the Washington, D.C. area.